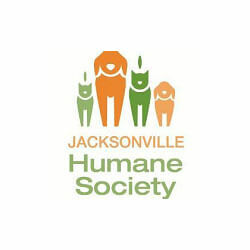 Pawsmetics is committed to supporting and partnering with local charitable pet organizations. Please visit these charity sites and lend your support. 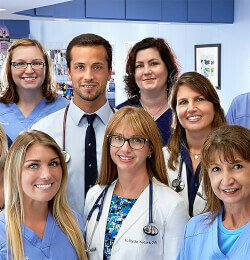 Looking for a provider you trust? Check out our list of recommended providers. Interested in becoming a partner? Contact us today. 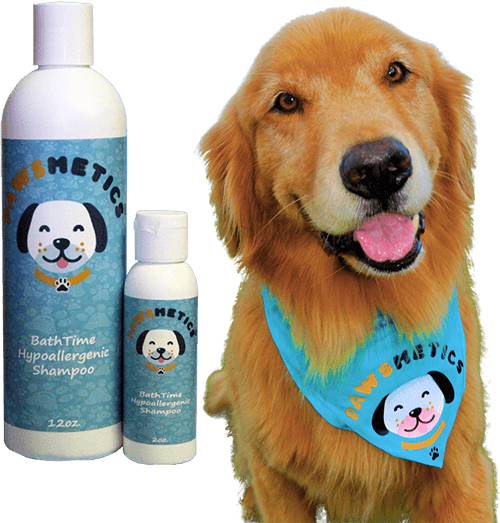 Keep Your Dog Healthy, Smelling Good & Looking Great! When it comes to caring for a dog’s health and beauty, nothing is more important than using the right products. 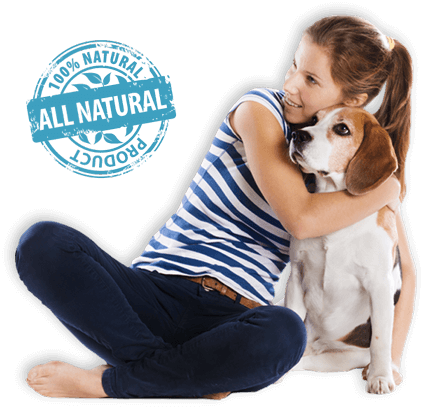 All-natural products give you peace of mind that you are providing your pet with a quality product without any harmful chemicals. Show your four-legged friend how much they mean to you by sporting our Pawsmetics apparel. 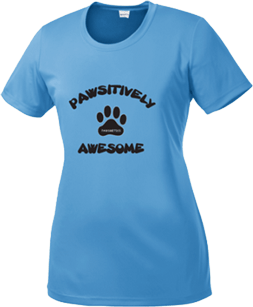 Our line of fashion apparel is designed with the comfort of pet owners and pet lovers in mind. Choose your favorite style and color from our selection and you’re sure to be the hit at the dog park! Your dogs are members of your family and they deserve the very best. Dogs give us unconditional love, companionship and devotion. Shouldn’t you give them back the very best care possible? Of course. 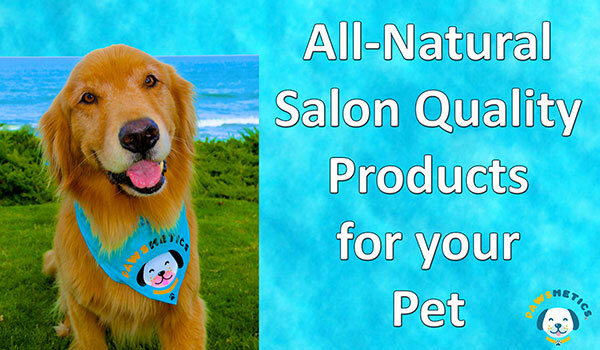 That is why Pawsmetics created a full line of all-natural dog products for your special family member. Our dog products are made with loving care, right here in the United States, using all-natural ingredients. 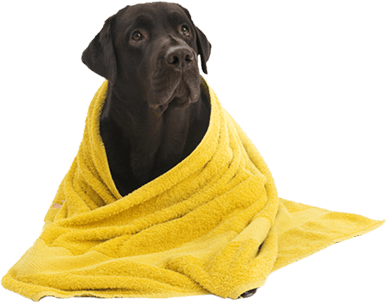 In fact, our dog products are so safe, you can also use them on humans!